Guest Post: MongoHQ on DigitalOcean – Not Just Ready, Production Ready! The MongoHQ Team: We're pleased to announce that DigitalOcean is the latest cloud to host production ready Elastic Deployments of MongoDB. At MongoHQ, we wanted to combine our Database-as-a-Service with DigitalOcean's fast and convenient cloud technology, jumping at the chance to partner with them and make that a reality. For those of you who are unfamiliar with MongoHQ's new feature, Elastic Deployments offer a rapid route to a full power MongoDB system, complete with advanced features like oplog access for integration with other databases or high data performance web frameworks like Meteor. When your application needs more storage, Elastic Deployments is there with its autoscaling technology to match all your demands. Elastic Deployments are designed to work on the most performant cloud hosting platforms available, so it was natural for us to connect with DigitalOcean. Our CEO Kurt Mackey puts it best: "Developers want to host their applications with DigitalOcean primarily for the same reasons that they deploy databases through MongoHQ – to keep agility and flexibility while retaining power on demand." 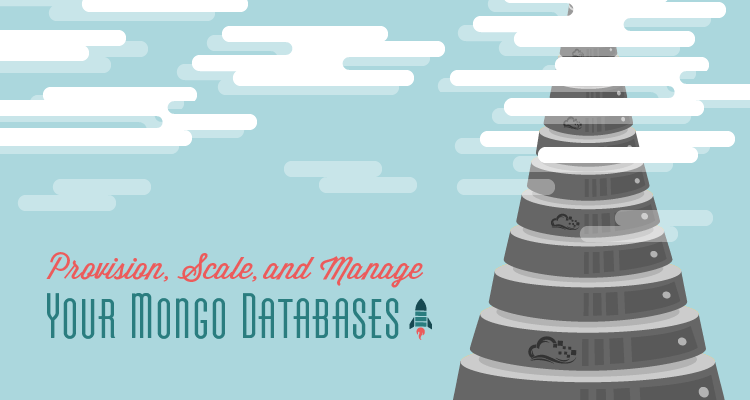 DigitalOcean offers the same kind of rapid provisioning for cloud instances that MongoHQ offers for MongoDB databases. It takes less than a minute to bring up an SSD Cloud instance complete with 20GB of SSD storage and 512MB of RAM. There's easy to use dashboards and APIs, Tier-1 peering and virtual private networks within the data centre – that's the kind of service we love at MongoHQ, and our partnership means that developers can leverage the perfect dovetail of hosting and database provisioning. DigitalOcean has also been great to work with, providing us with extensive system access to benchmark and test our platform, as well as connecting us with three of their engineers. It's because of that collaboration that we're having a smooth rollout – we're production ready for DigitalOcean users right now.